Cannabis law reform supporters and advocates will gather for nationwide events on ‘J Day’ this Saturday 6th May, 2017. 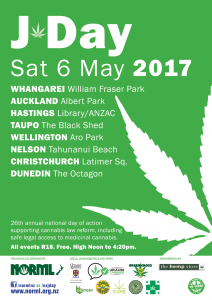 J Day is a worldwide protest against prohibition and a celebration of Kiwi cannabis culture, held on the first Saturday in May every year. This Saturday is the 26th Annual national day of action supporting cannabis law reform, including safe legal access to medicinal cannabis. To mark the occasion NORML and our cannabis law reform colleagues organise free events nationwide. J Day is where supporters of cannabis law reform can meet like minded people, relax without fear, learn how they can help make cannabis legal, join their local group and meet other cannabis advocates. Following the example of Canada, Uruguay and the Netherlands, NORML would also like to see a regulated taxable market for the adult use of cannabis. 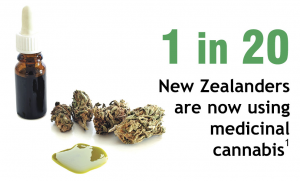 “We have made much progress over recent years, with a halving of cannabis arrests, increased access to medical products, and the green-lighting of hemp seed foods, but we still have a long way to go before New Zealand catches up with cannabis reforms in the rest of the world,” added Mr Fowlie. All events are R18, free entry, and run from High Noon to 4:20pm (approx). 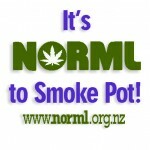 J Day is presented by NORML NZ Inc with local events organised by local groups including The Cannabis Party, Green Cross, Auckland Patient’s Group, Whangarei Daktory, CLEAR, Joint Action, Dads4Marijuana, Otago NORML, and Christchurch NORML.